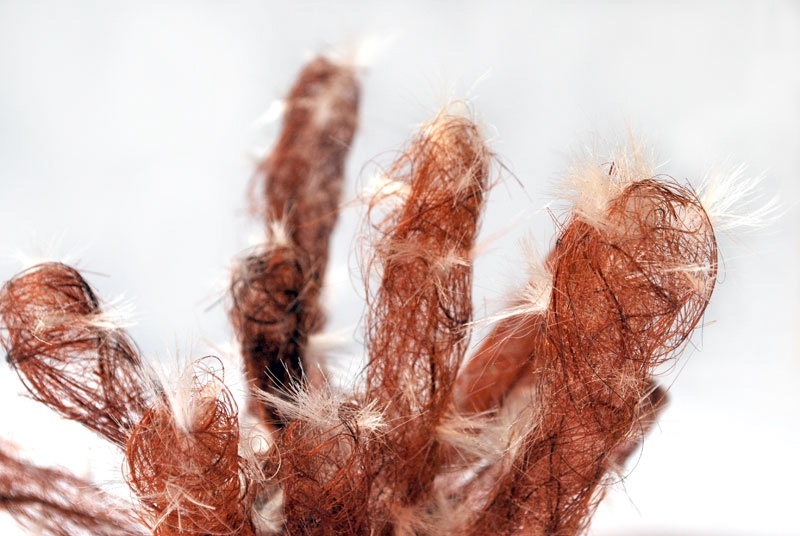 Masooma Syed participated in a Single Artist Vasl Residency from June to September, 2009. 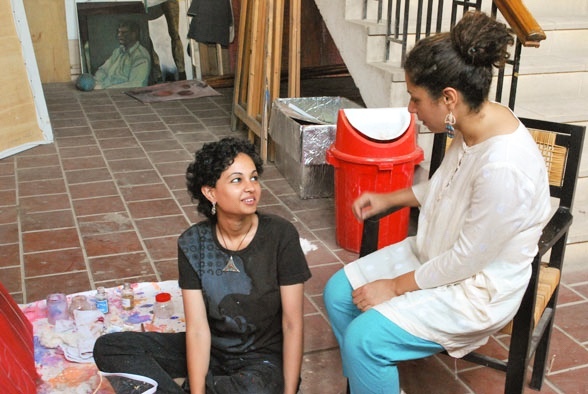 The residency served two fold purpose – an opportunity for the artist to produce a body of work and to interact with students in the city of Karachi. 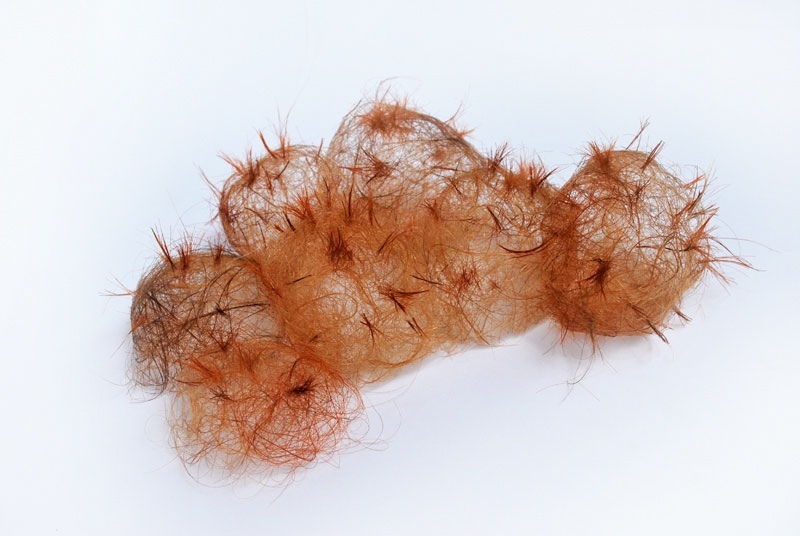 Syed worked in a studio space at the Indus Valley School of Art and Architecture for five weeks and exhibited work comprised of a series of delicate cactus-like forms, created out of human hair. 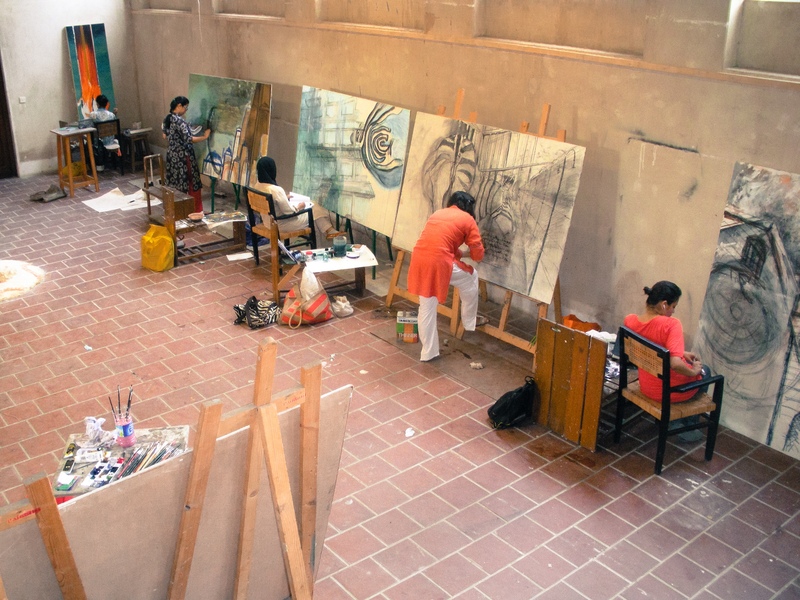 During her time with Vasl, Syed also tutored students in the department of Fine Art at the Indus Valley School of Art and Architecture as an correlated part of the single artists residency. 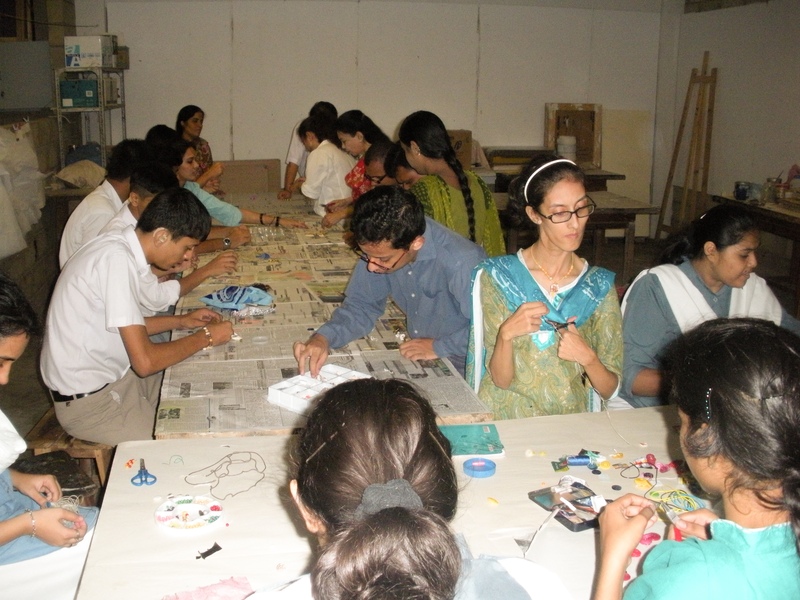 Syed encouraged students to investigate complex issues of emotional and physical spaces, in varied formats ranging from two dimensional pieces to large installations. 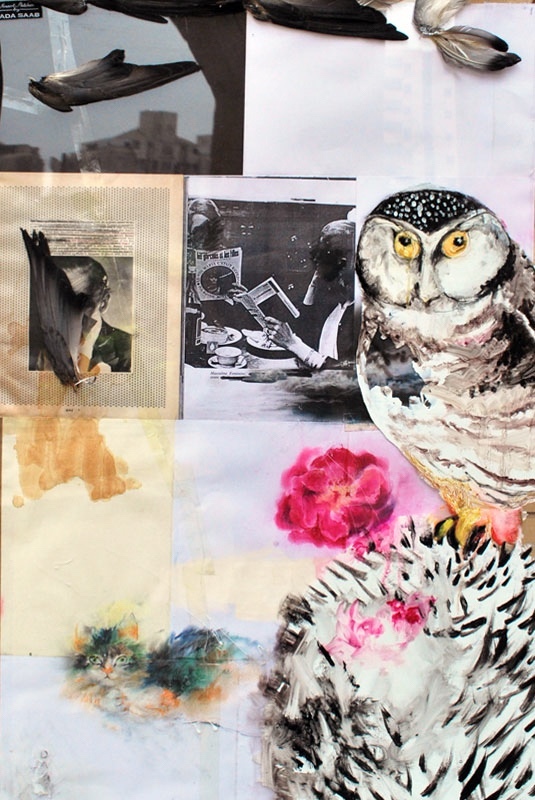 The young artists also researched and studied a range of art from early Greek mythological representation to Surrealist dreamscapes and contemporary figurative art in order to situate their own art making in a historical context.